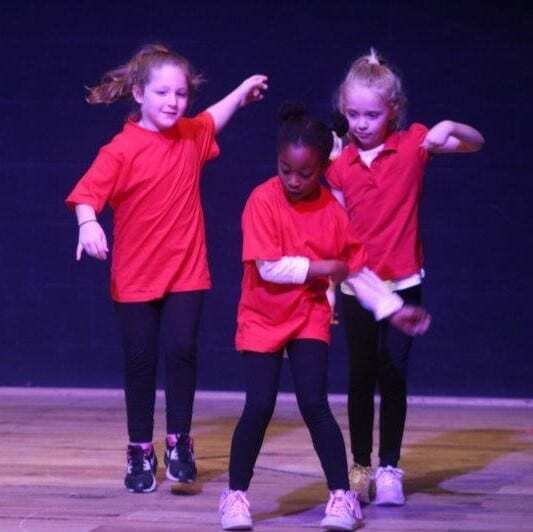 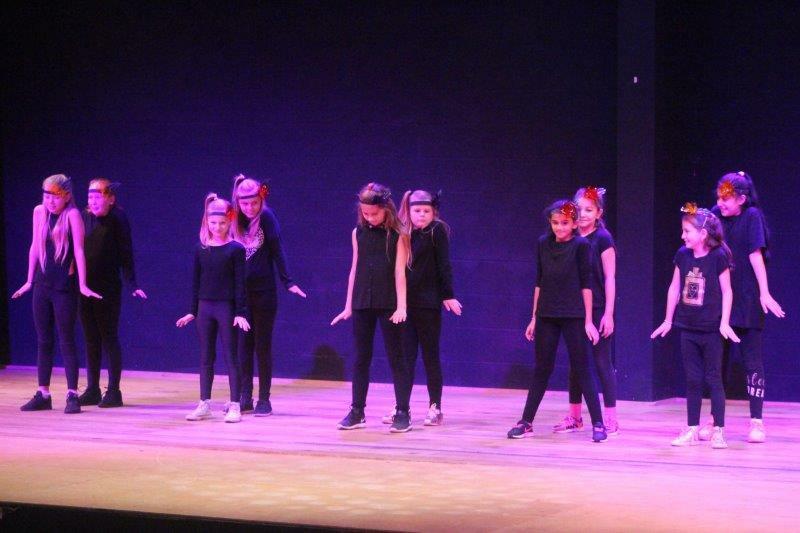 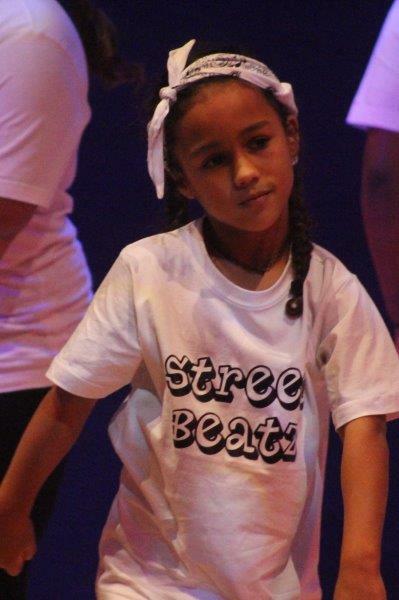 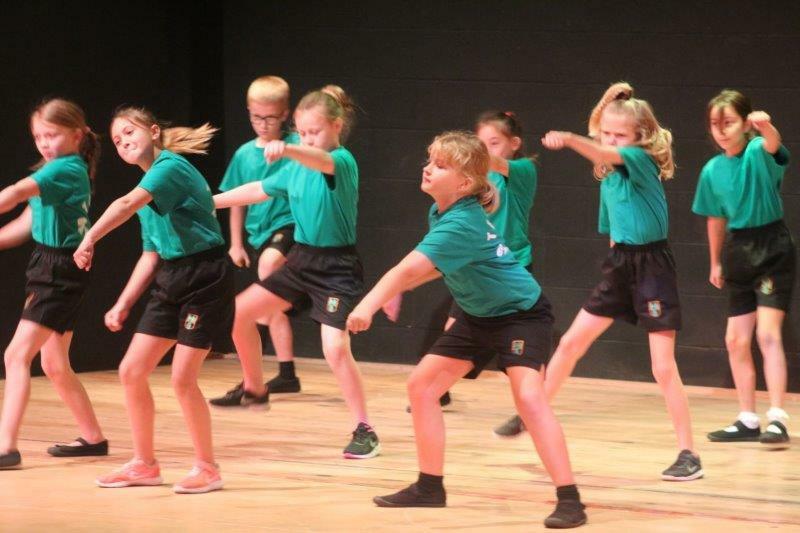 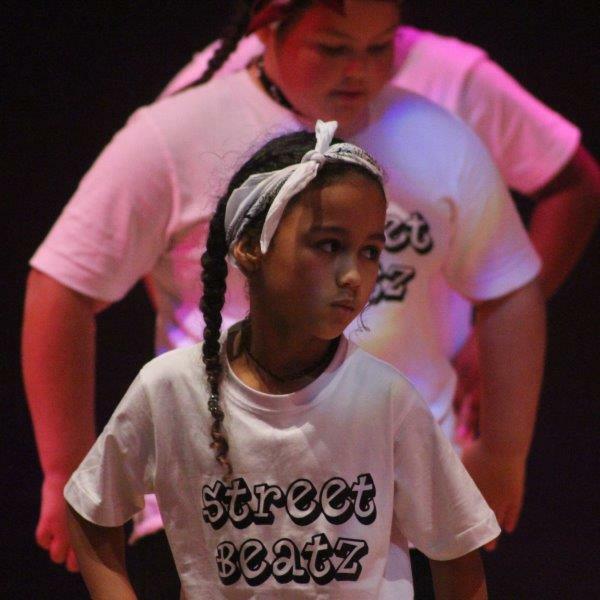 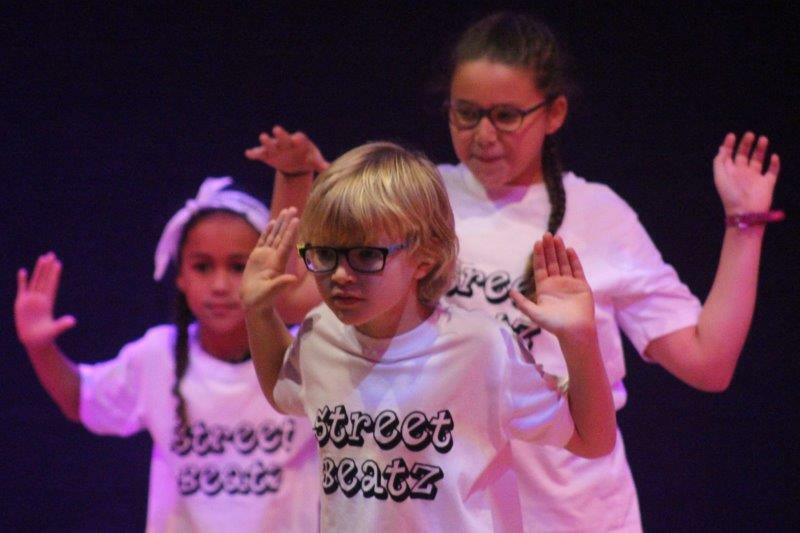 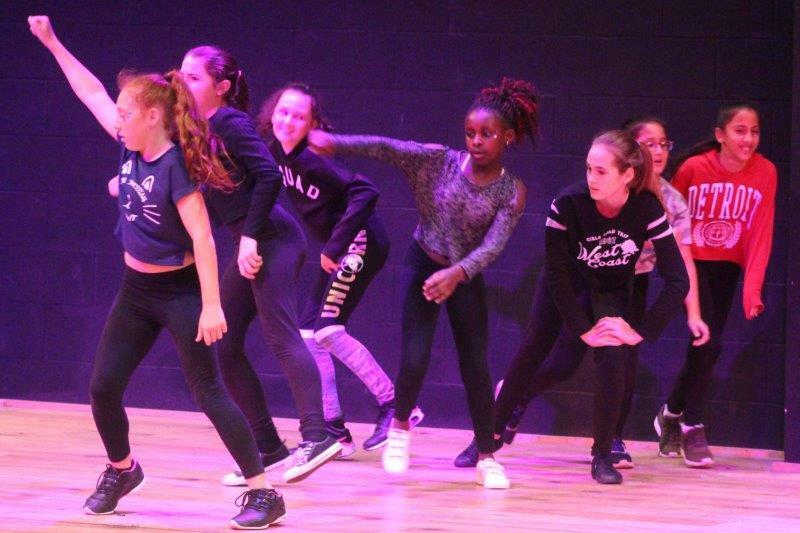 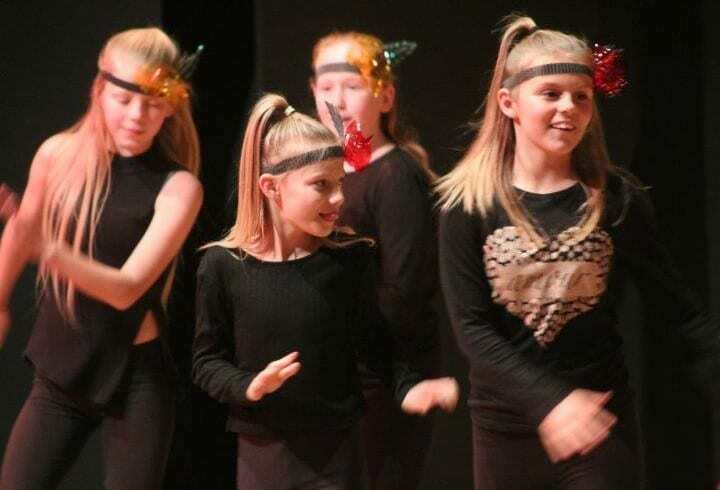 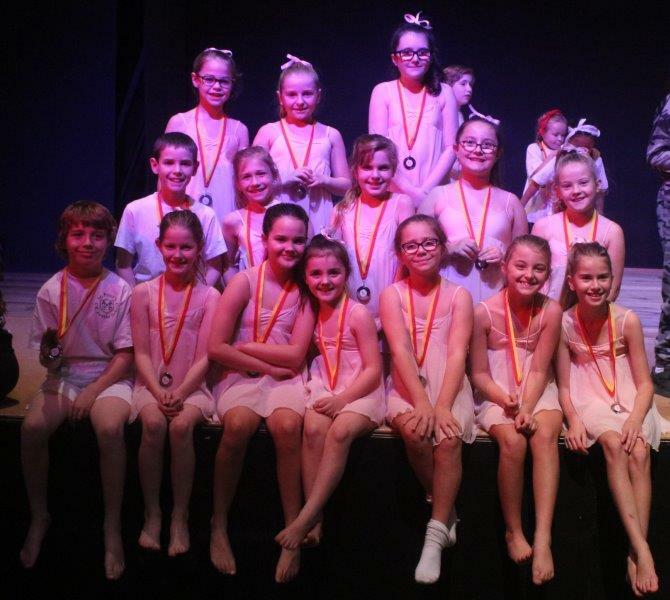 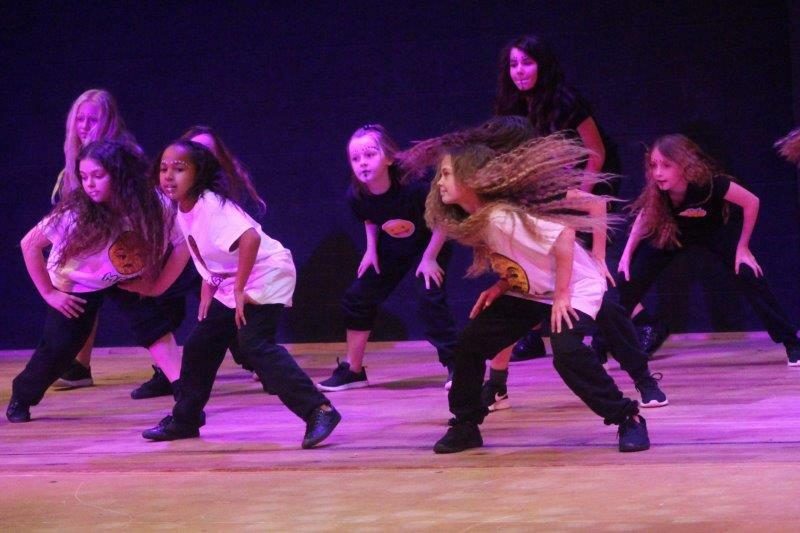 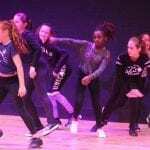 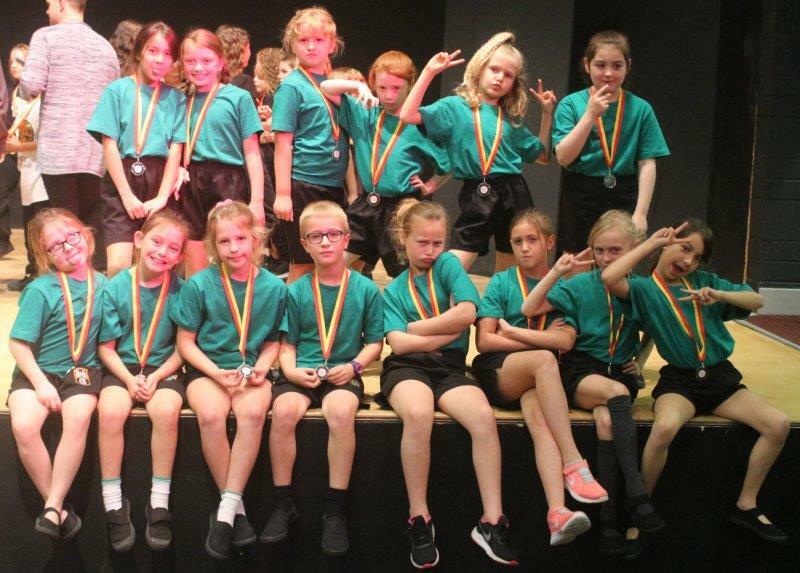 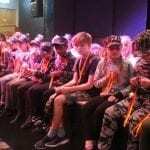 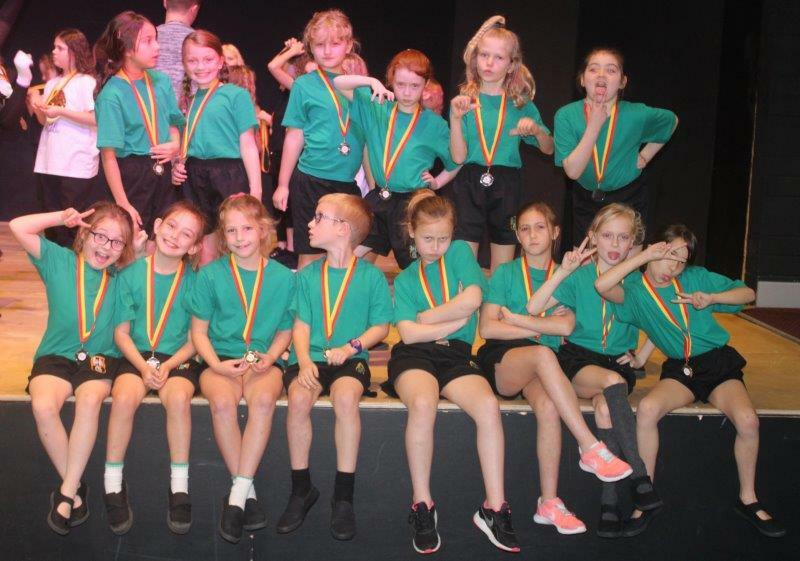 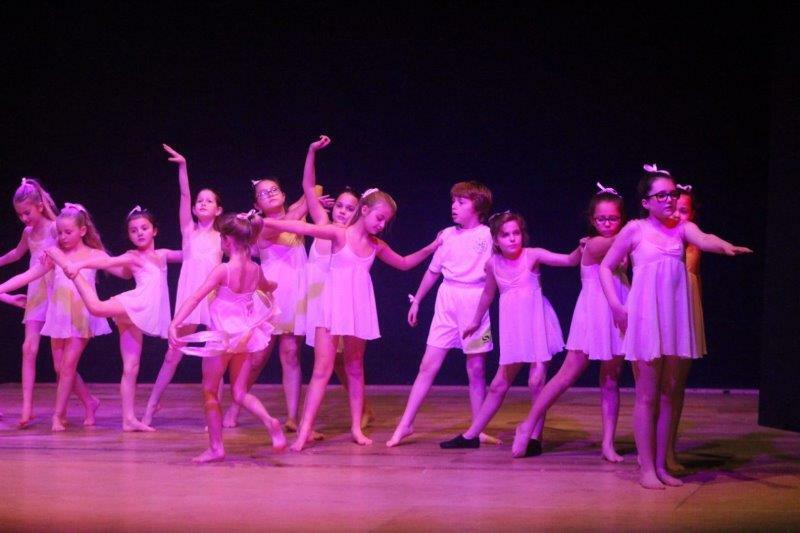 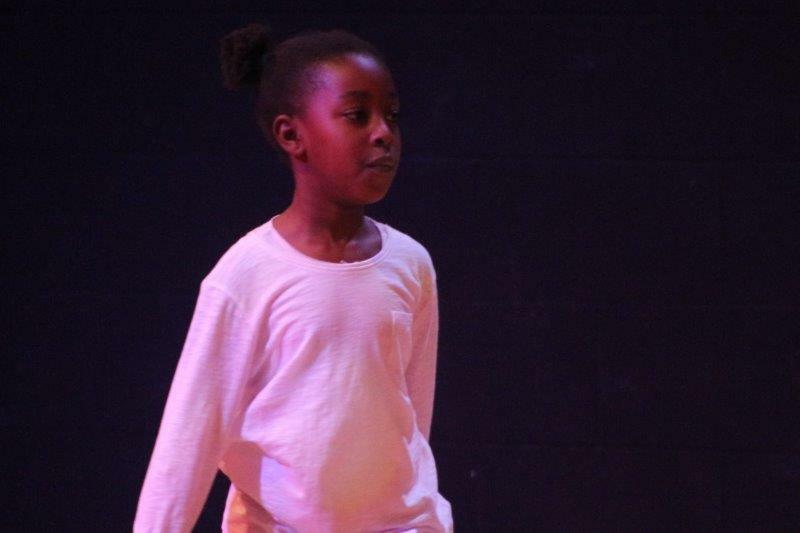 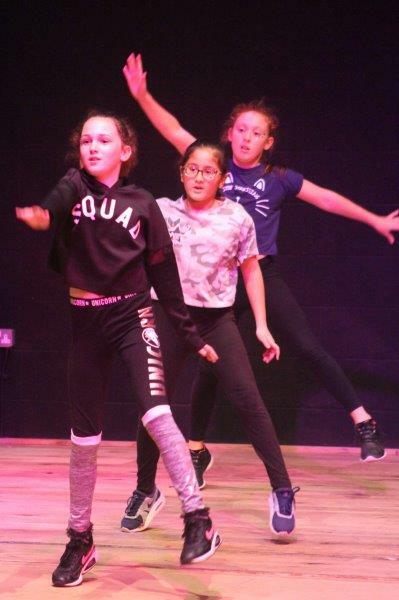 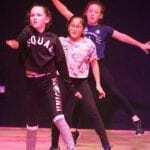 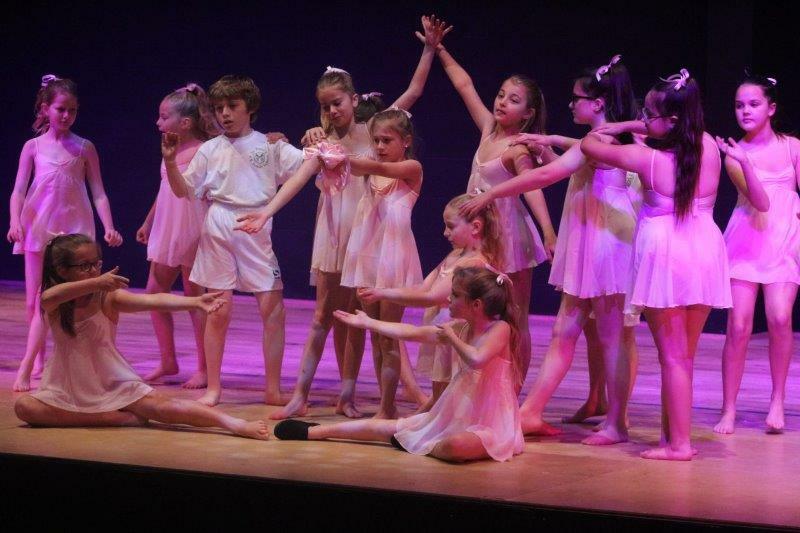 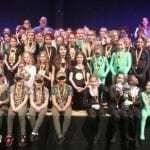 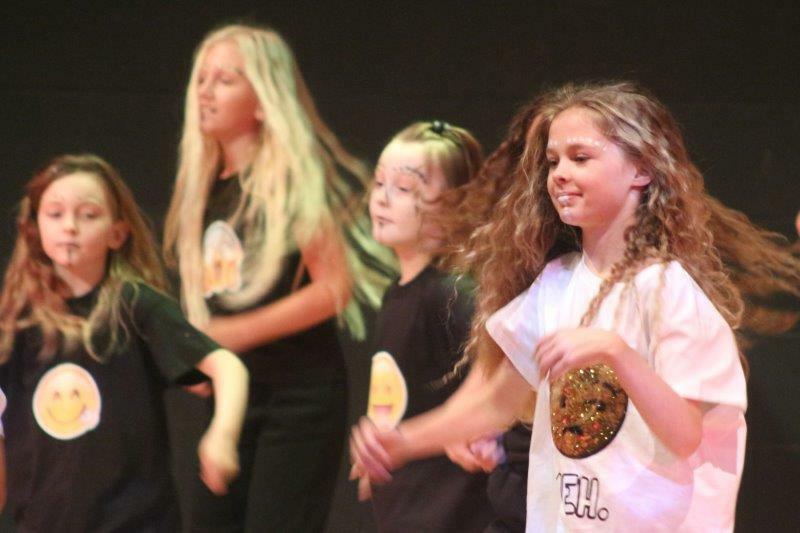 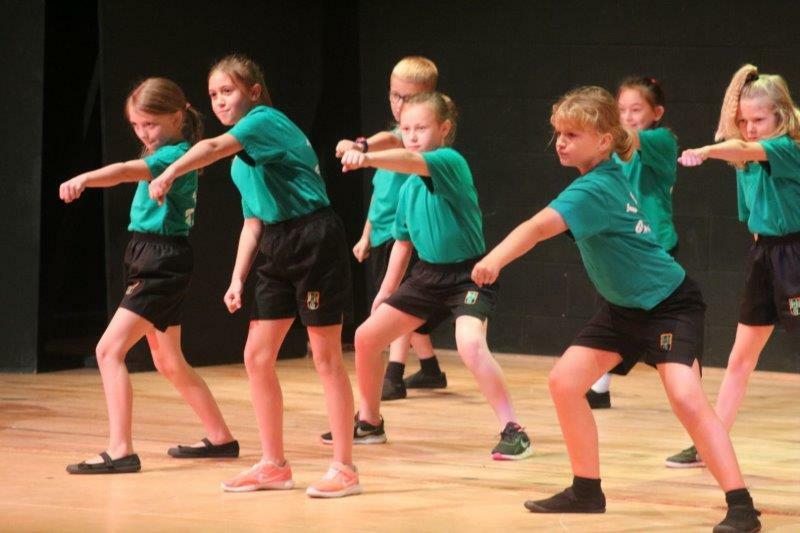 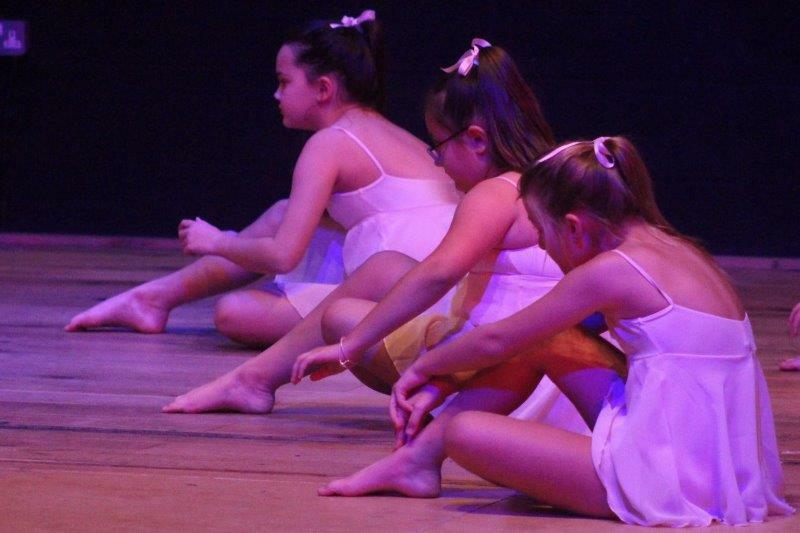 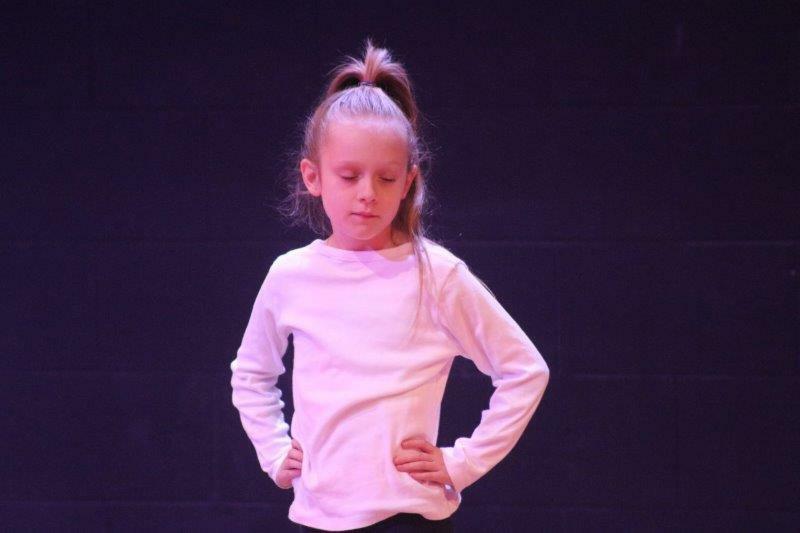 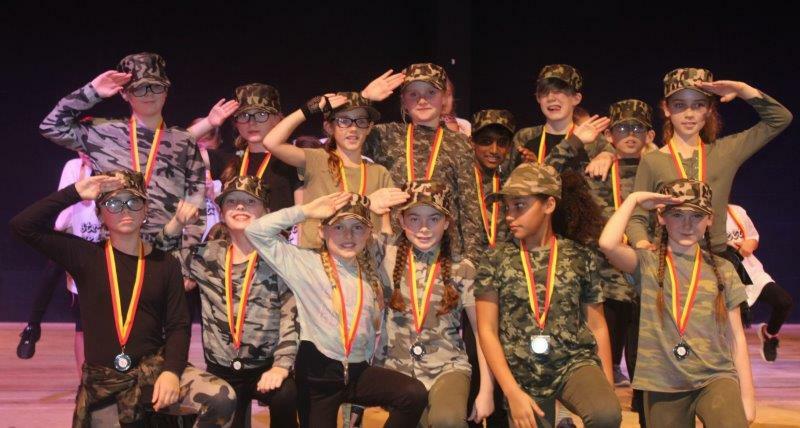 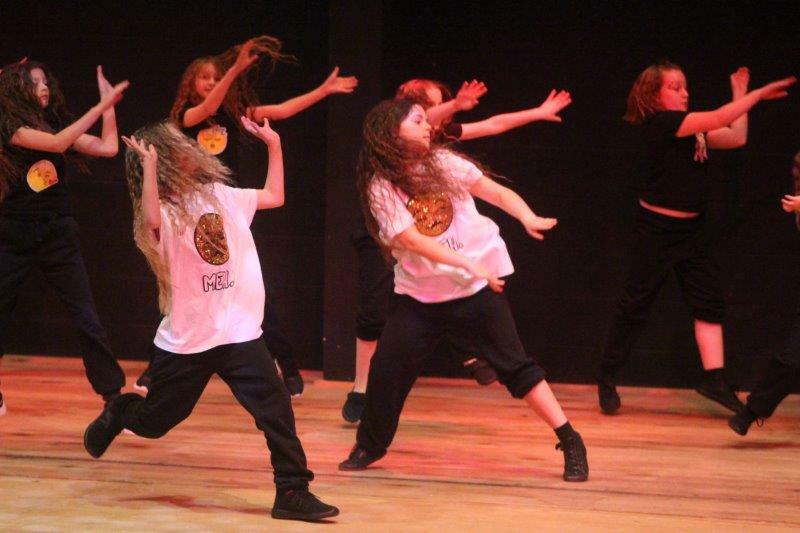 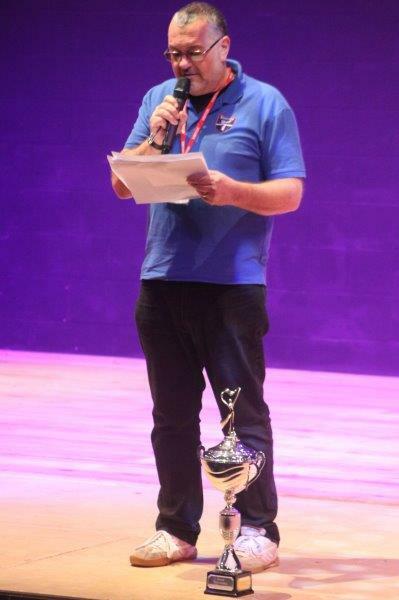 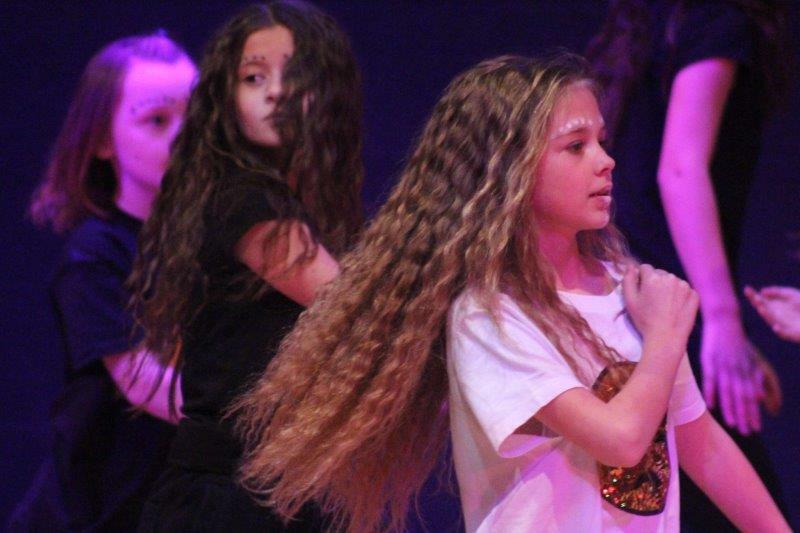 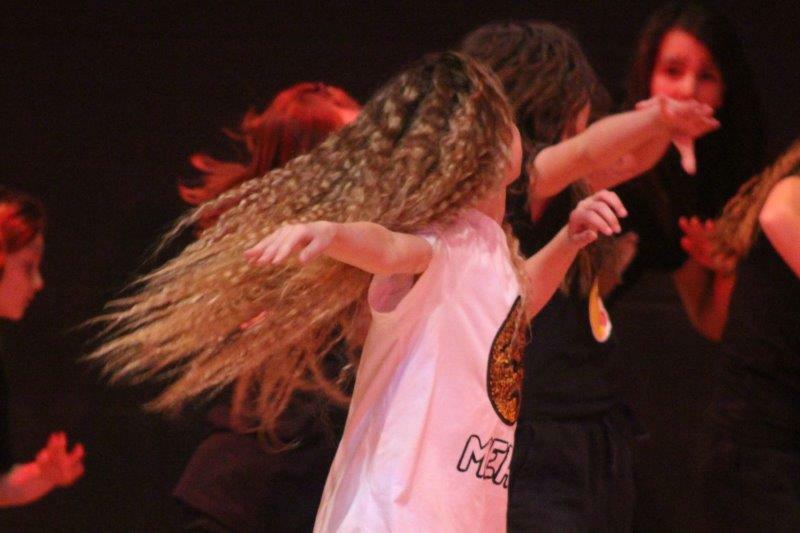 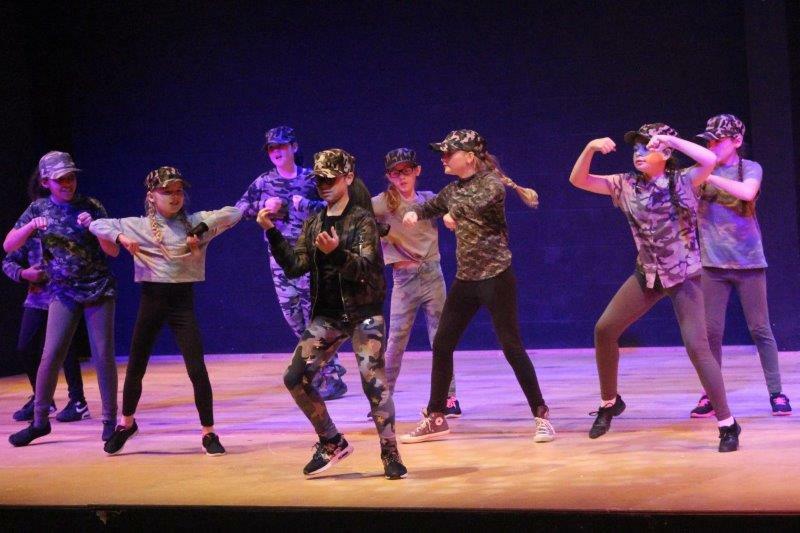 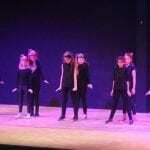 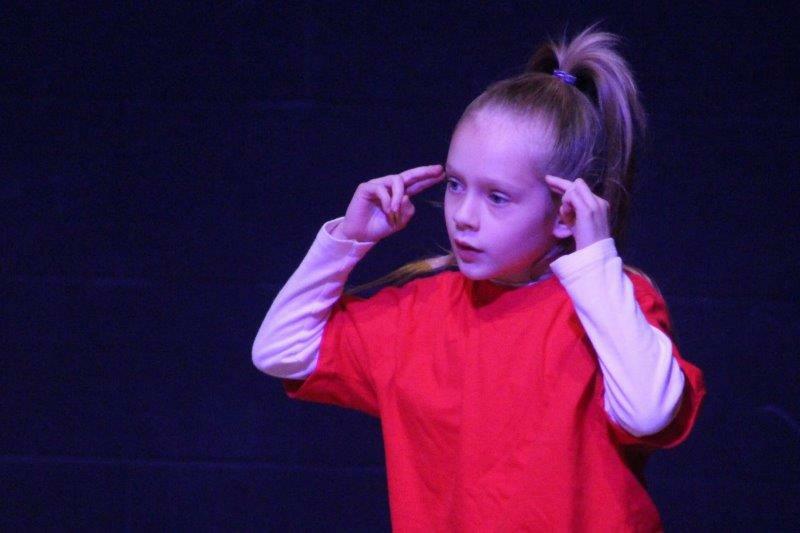 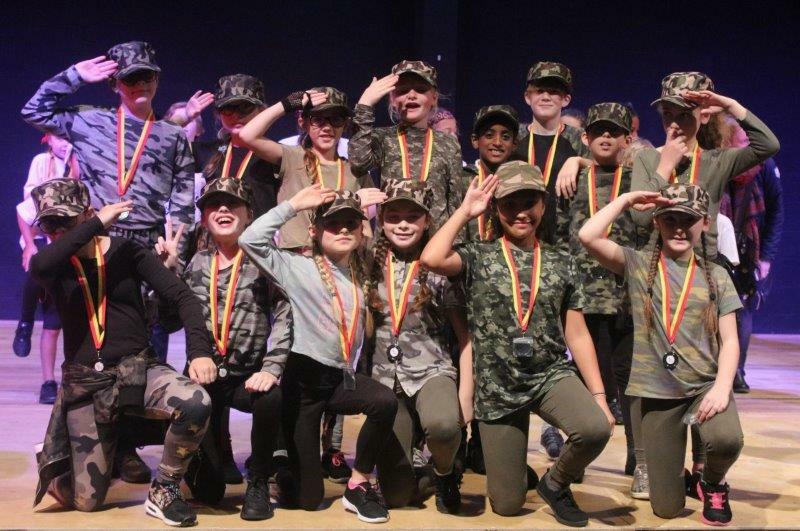 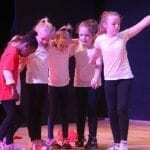 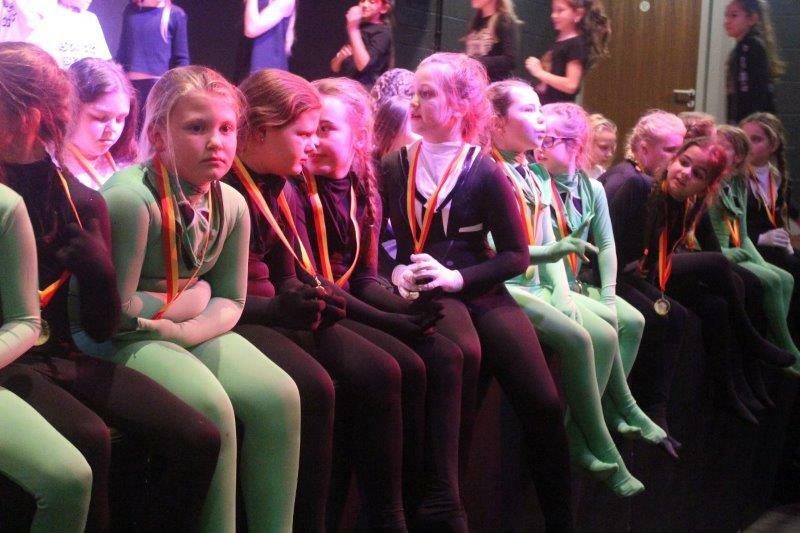 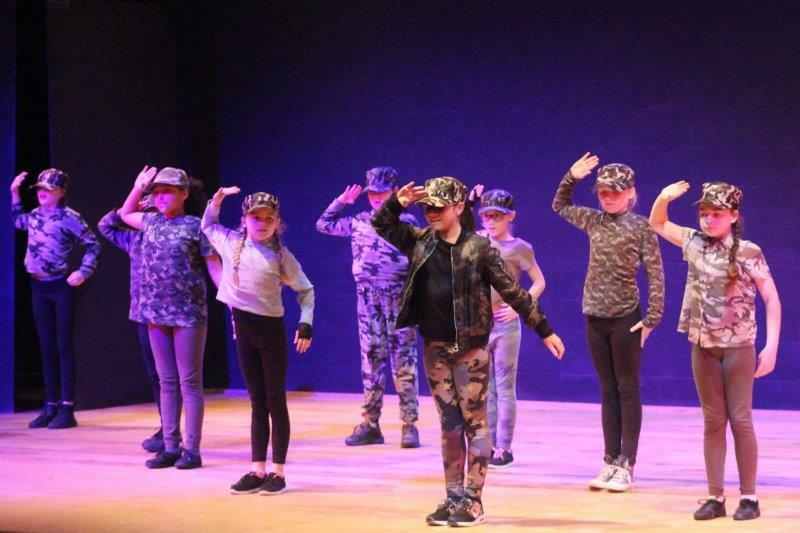 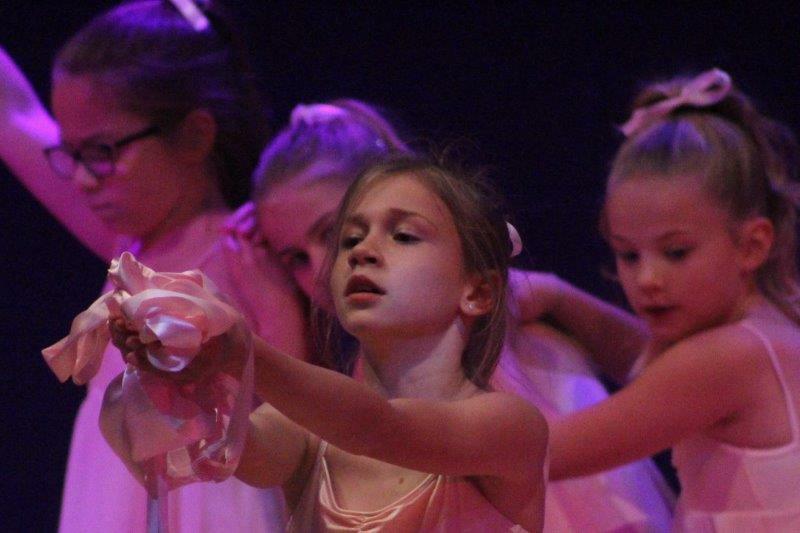 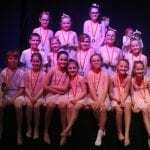 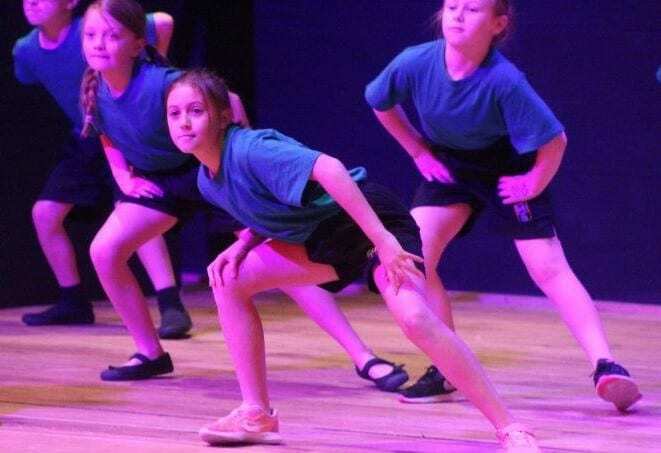 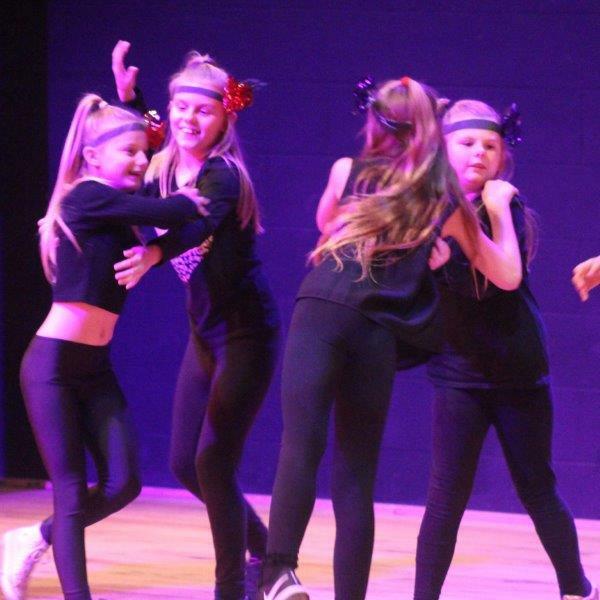 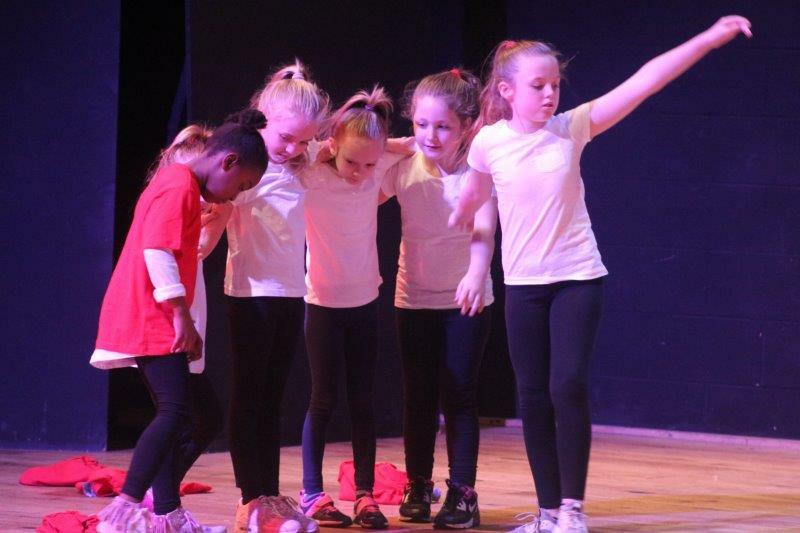 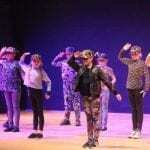 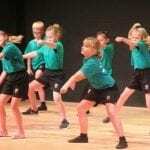 Teams from around Thanet gathered today at the impressive ‘Taylor Hall’ theatre in St Lawrence College for their annual Primary School Dance Competition. 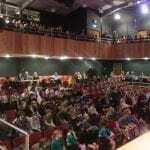 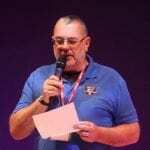 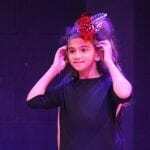 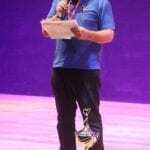 The event, organised by Thanet PASSport, was well attended and the theatre was almost full to capacity. 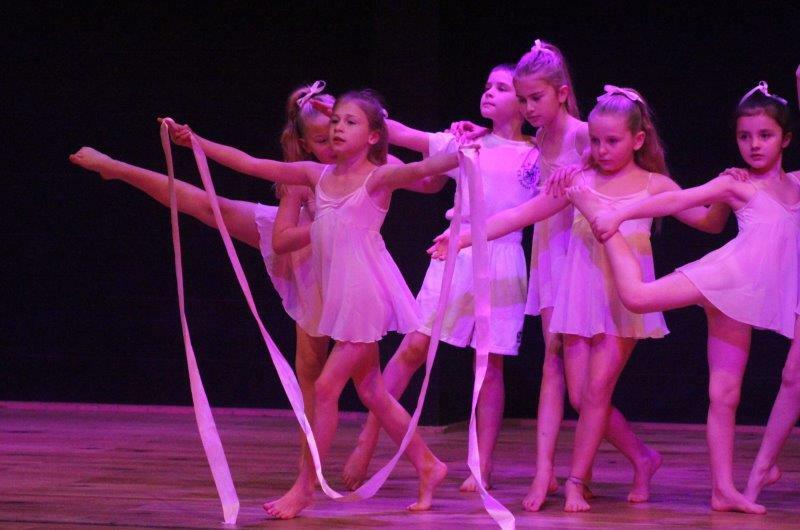 This grand setting was wholly appropriate for such a high quality competition and the young dancers really rose to the occasion. 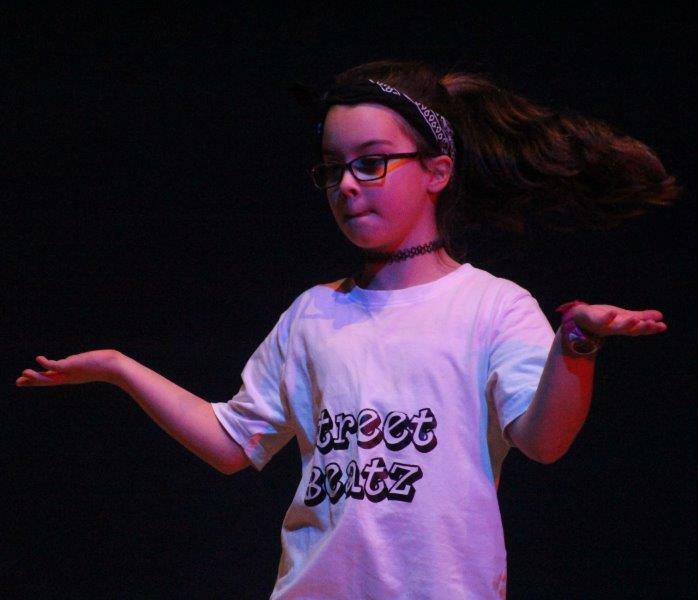 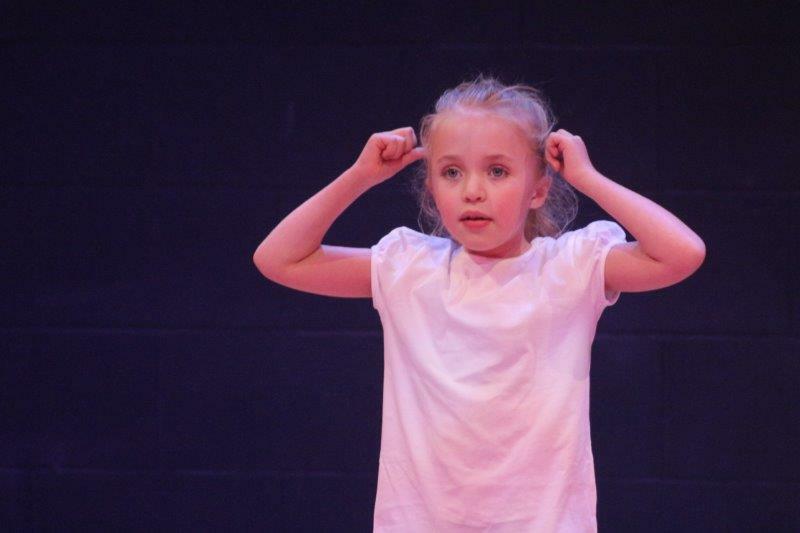 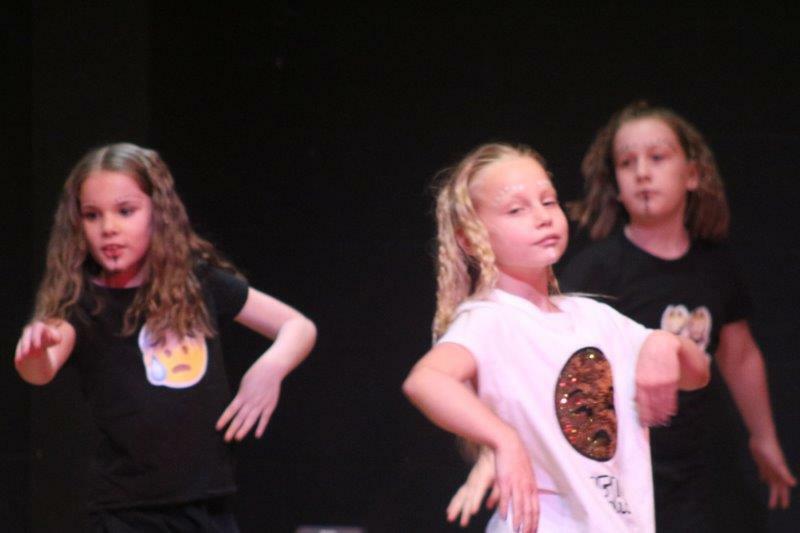 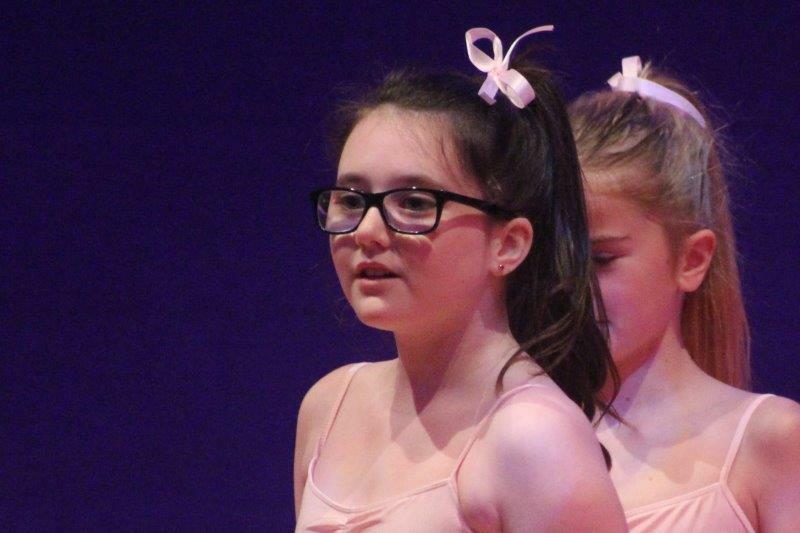 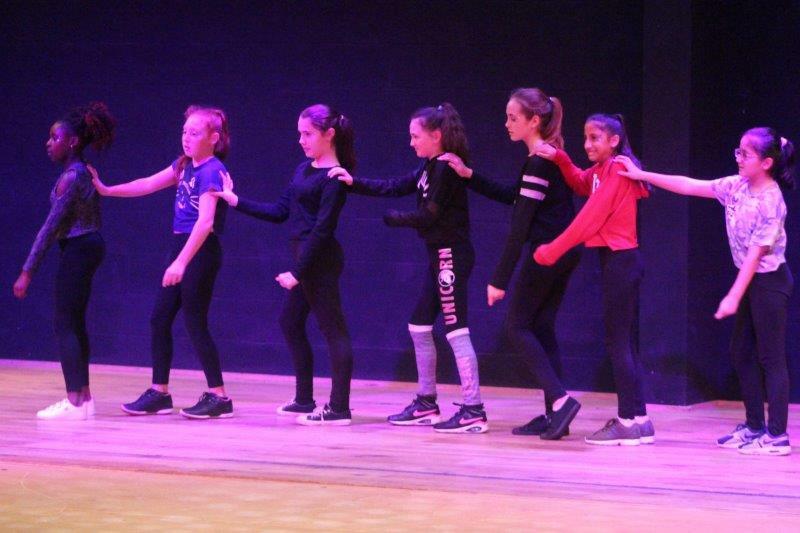 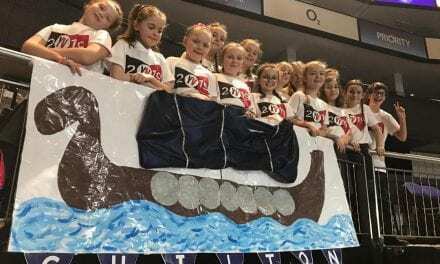 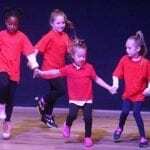 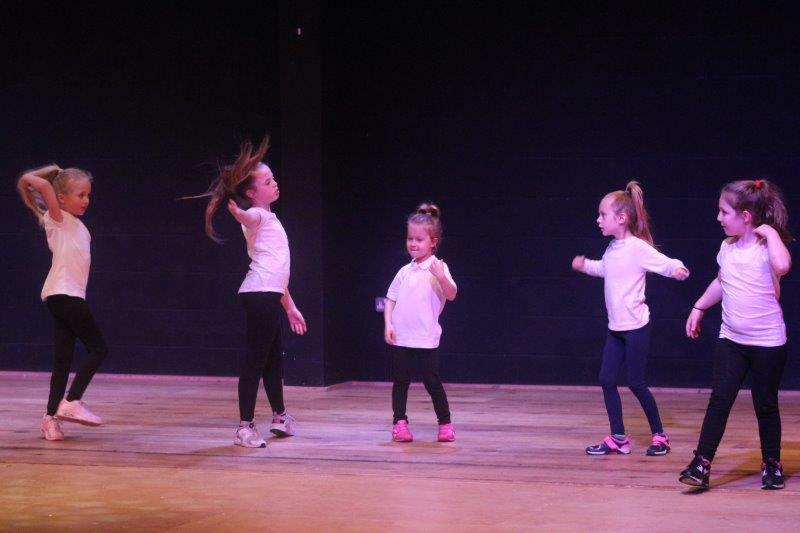 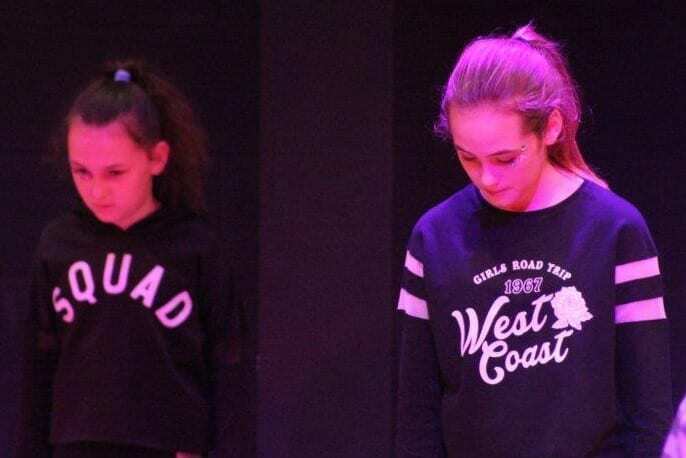 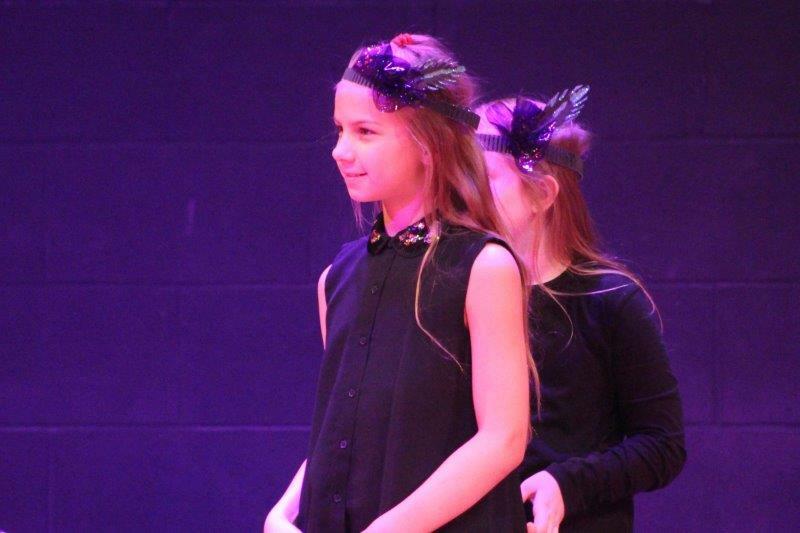 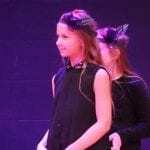 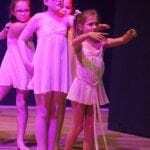 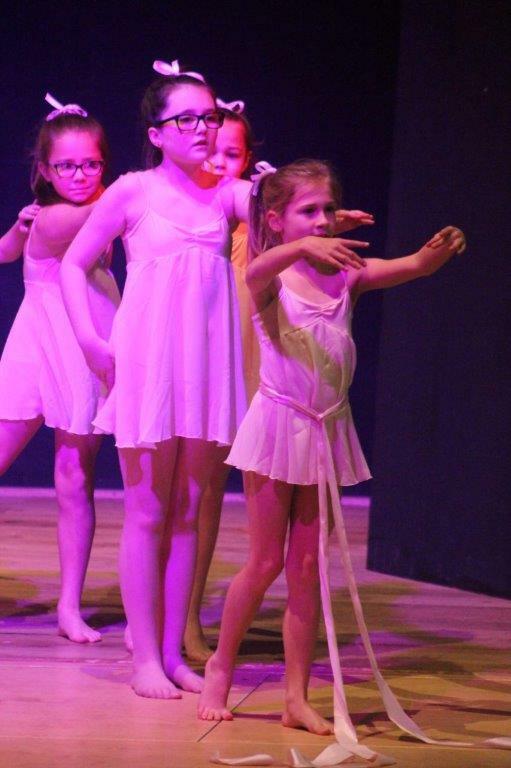 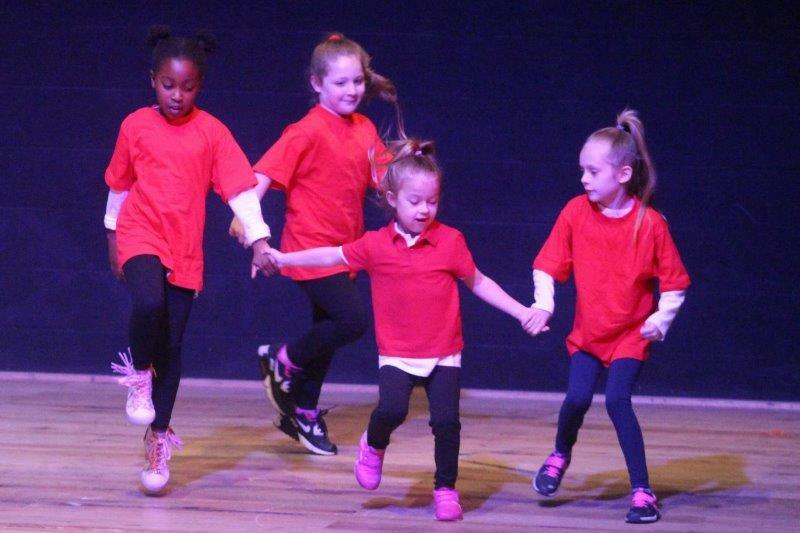 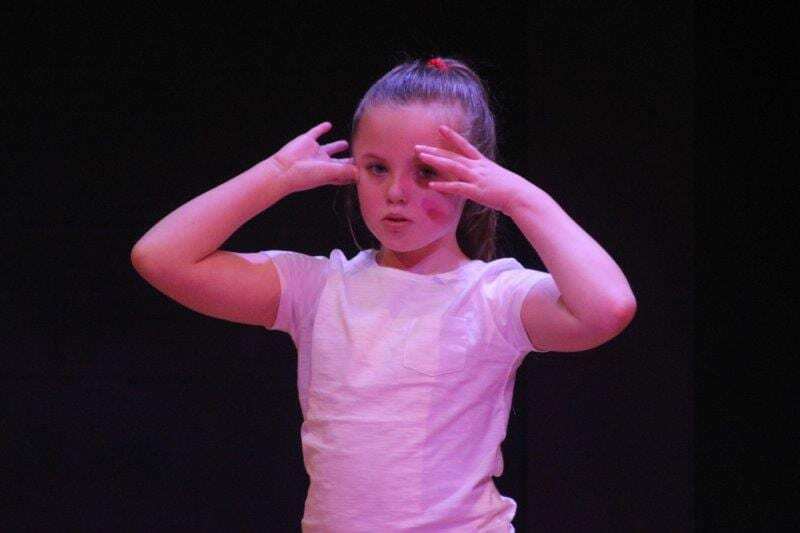 Each school performed their well-rehearsed routine in front of Thanet’s own versions of the Strictly judges while the rest of the competitors, parents and guests looked on in awe and admiration. 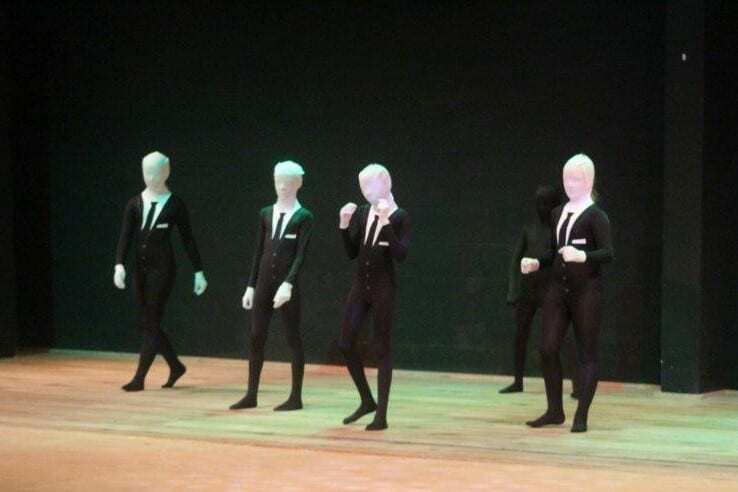 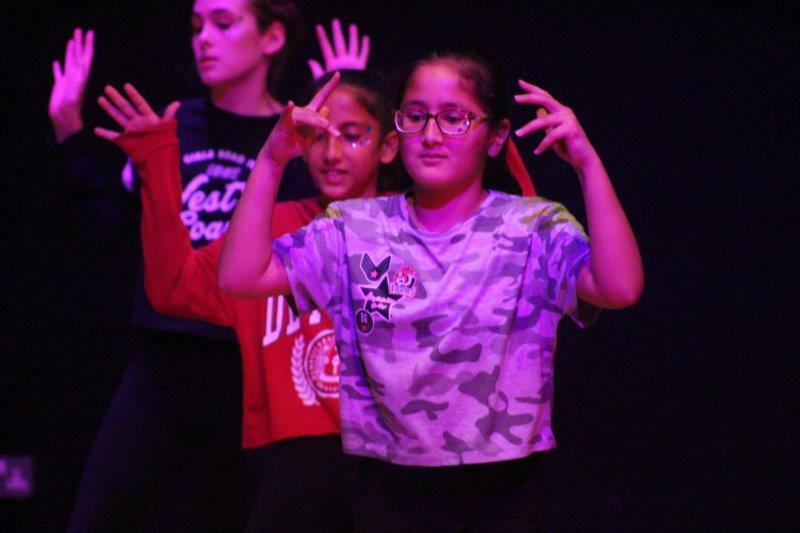 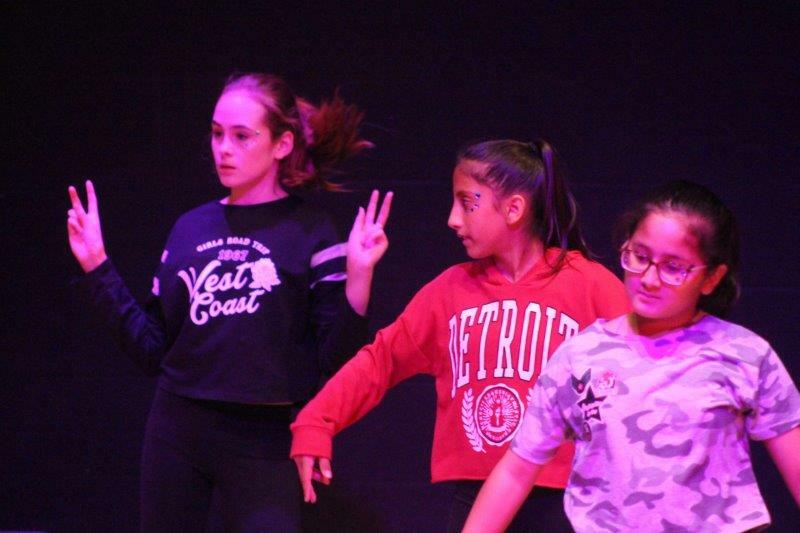 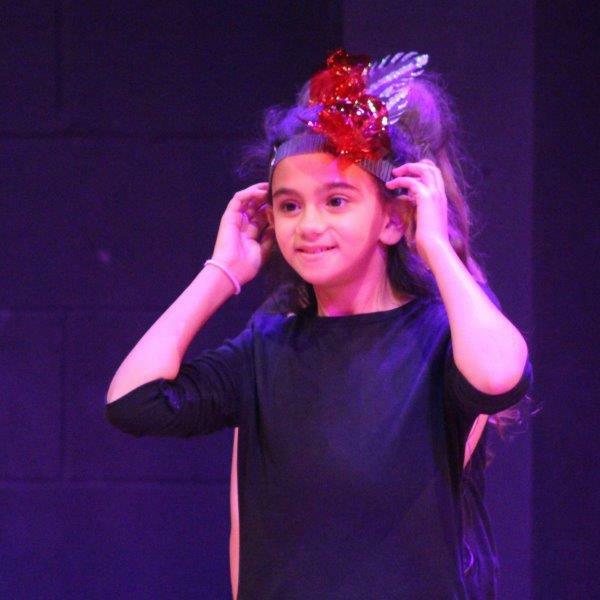 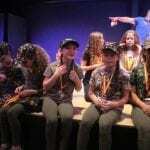 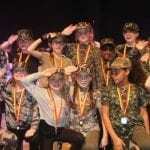 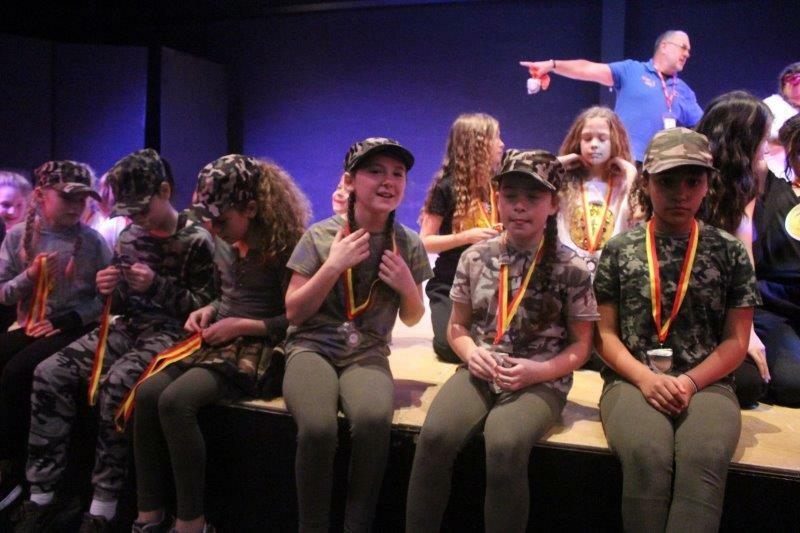 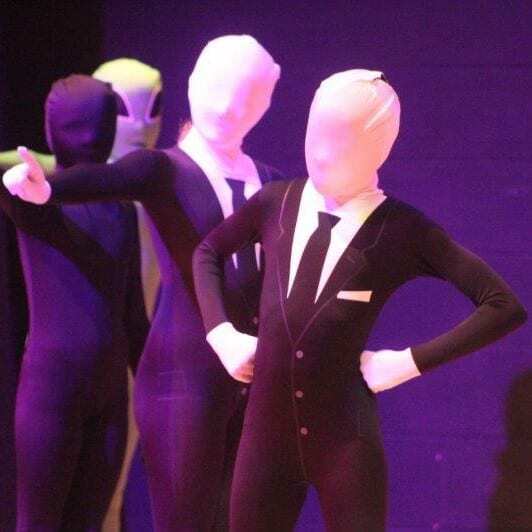 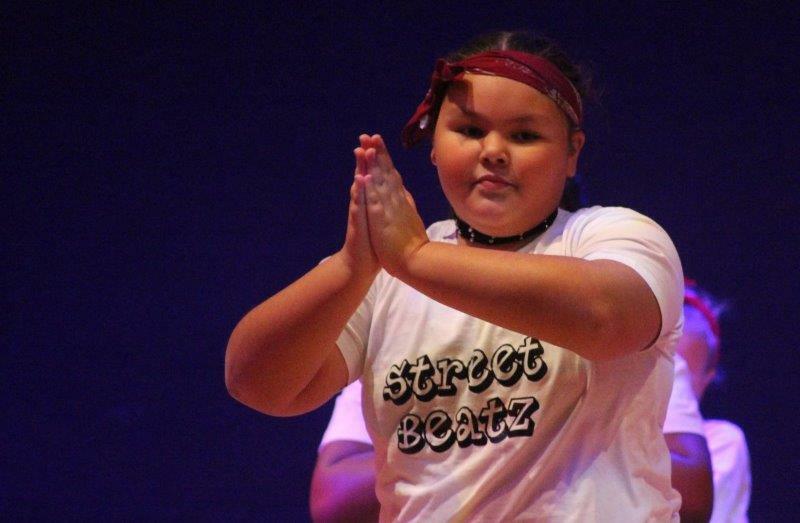 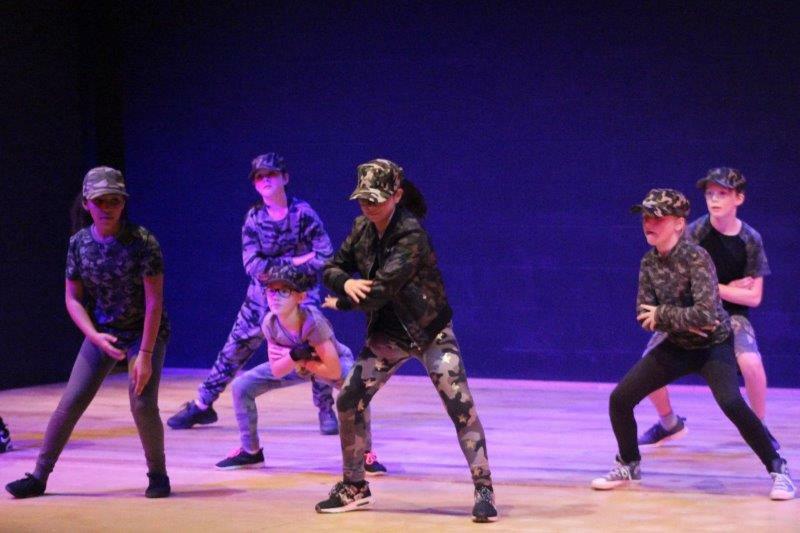 As I have come to expect from these fantastic inter-school events, every act was applauded by the audience as they left the stage and the atmosphere was friendly and fun throughout. 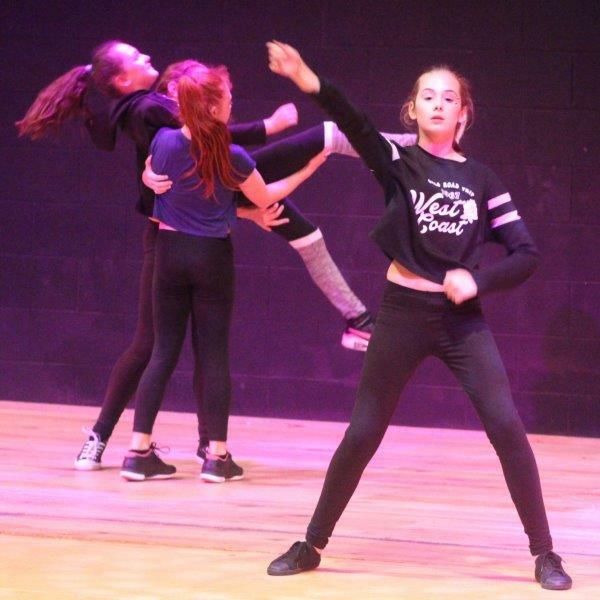 The styles of the dance acts were extremely varied, making the judges’ job even more difficult as they compared the theatrical with the energetic and the contemporary with the surreal. 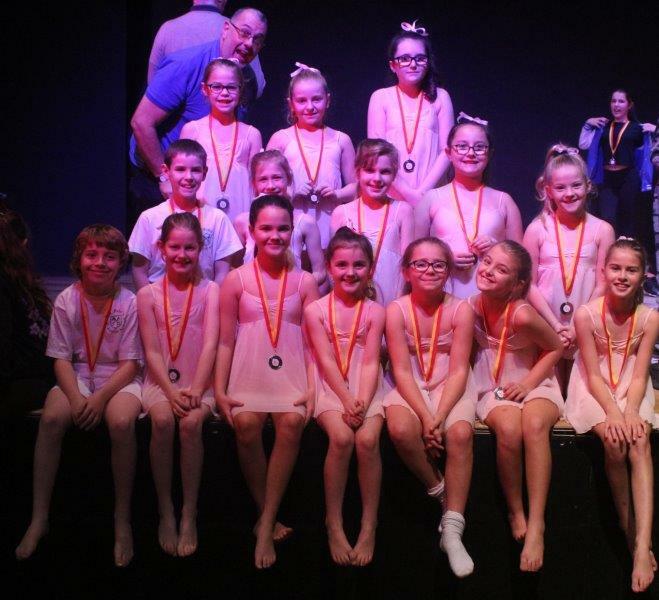 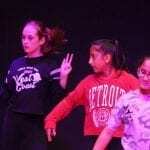 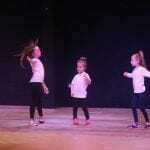 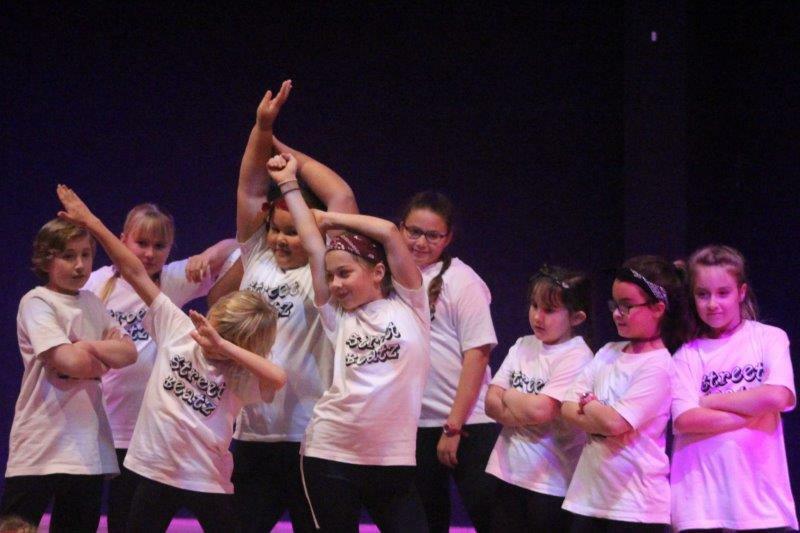 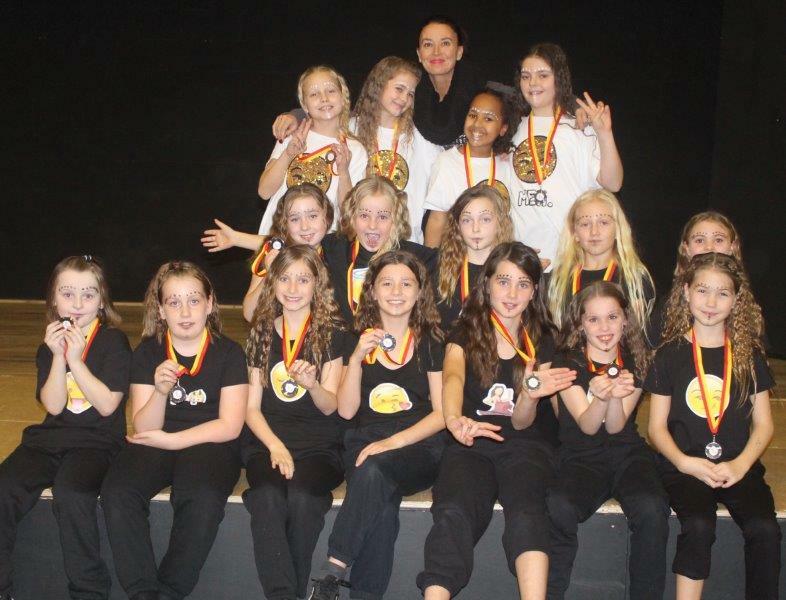 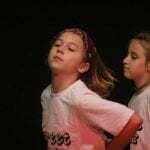 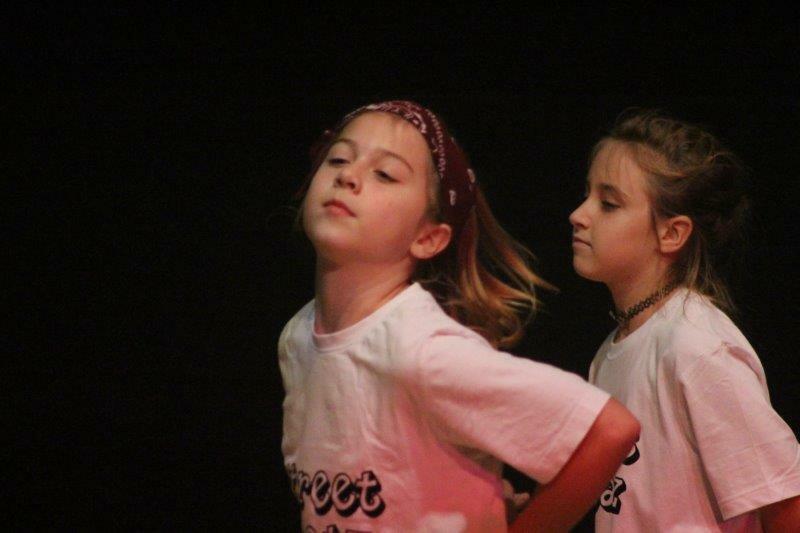 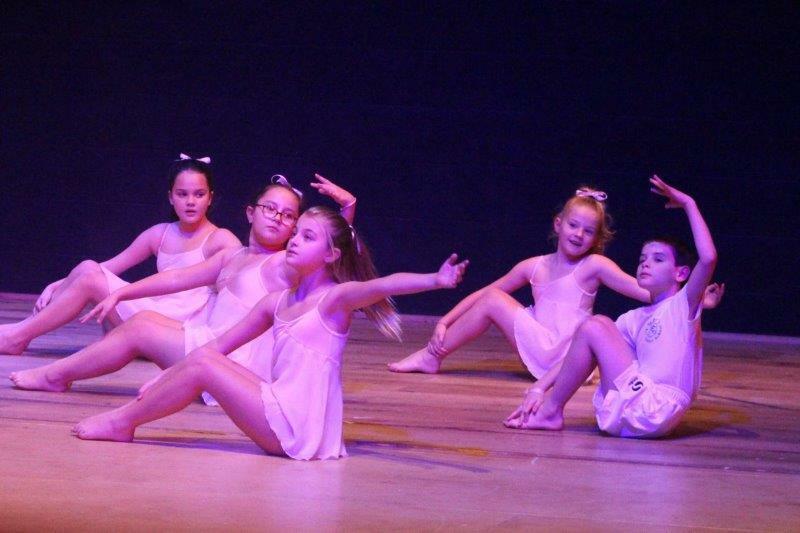 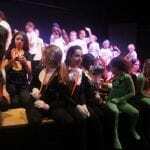 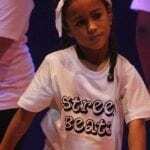 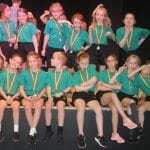 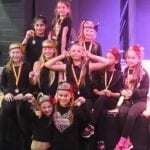 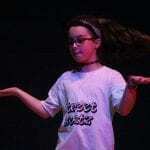 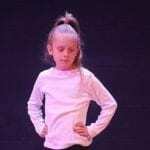 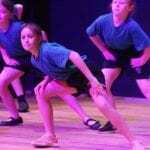 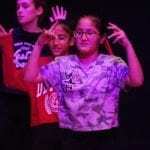 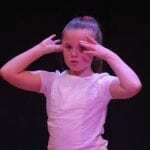 I certainly wouldn’t have wanted to swap places with anyone who had to choose from these fantastic dancers. 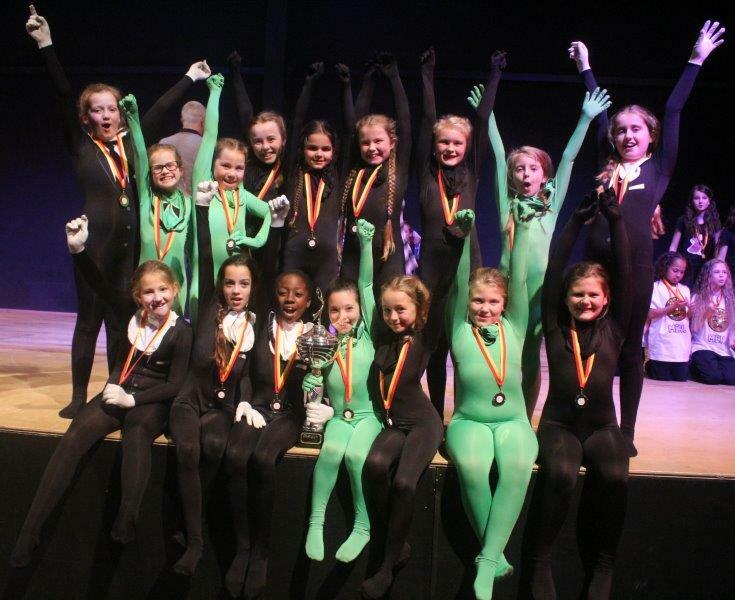 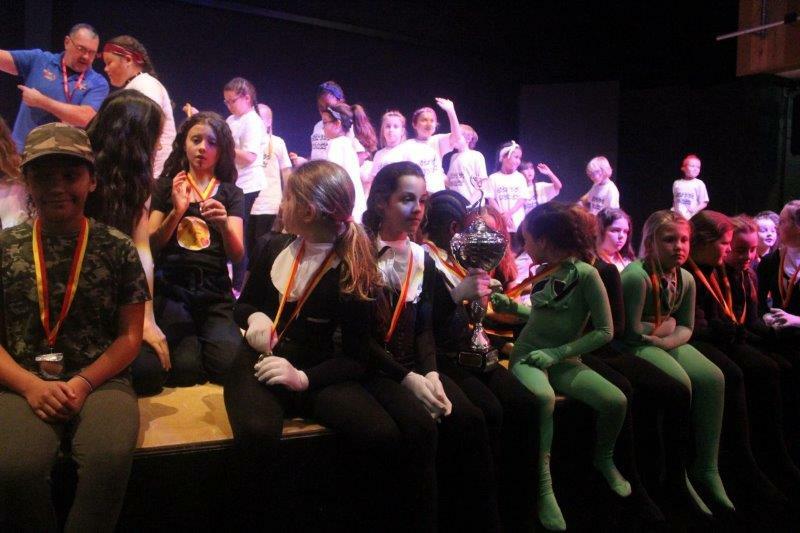 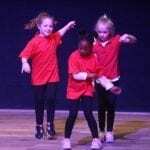 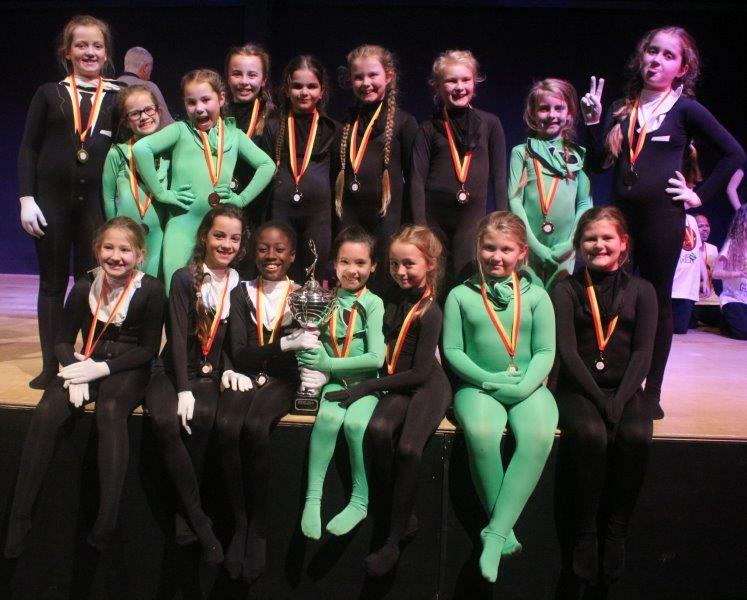 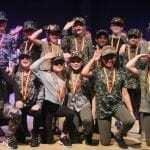 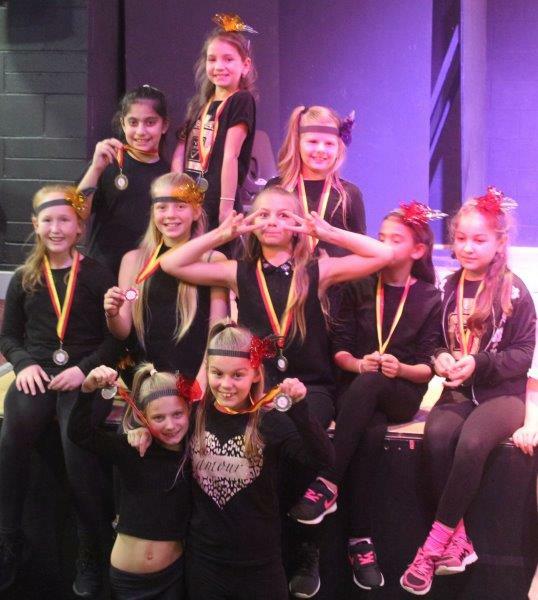 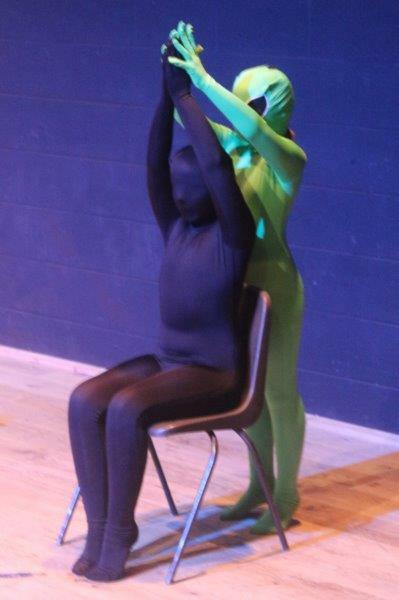 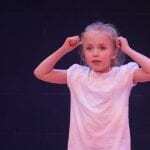 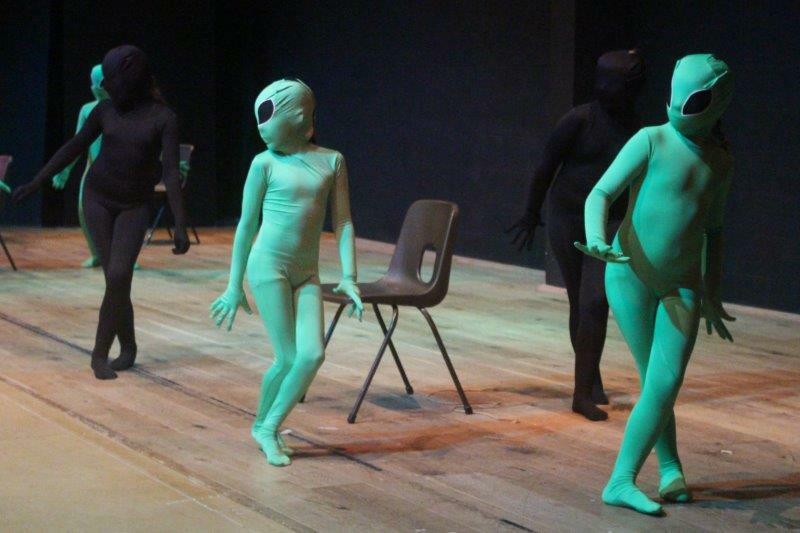 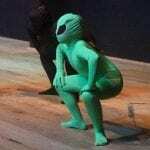 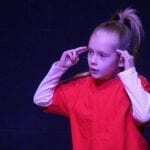 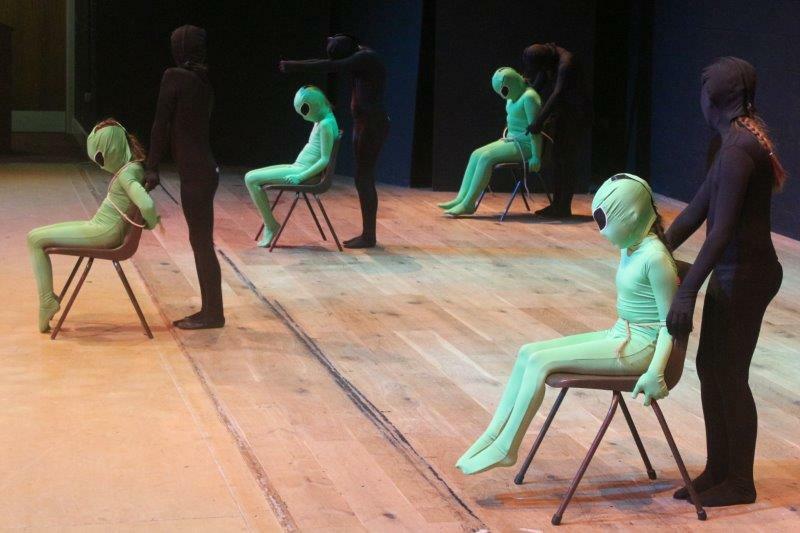 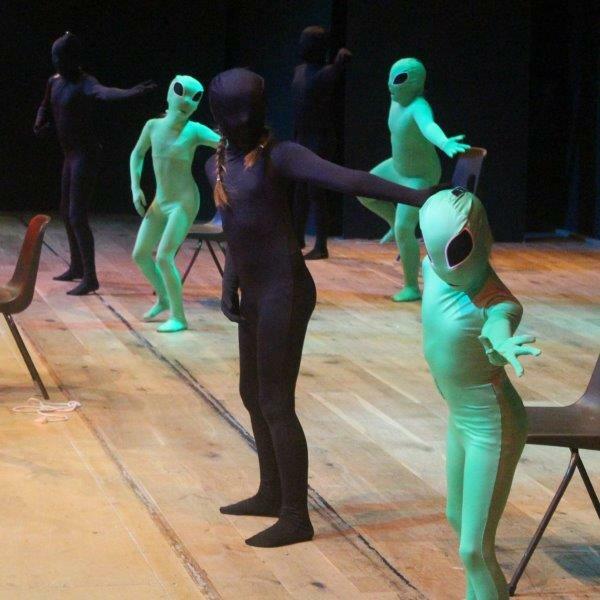 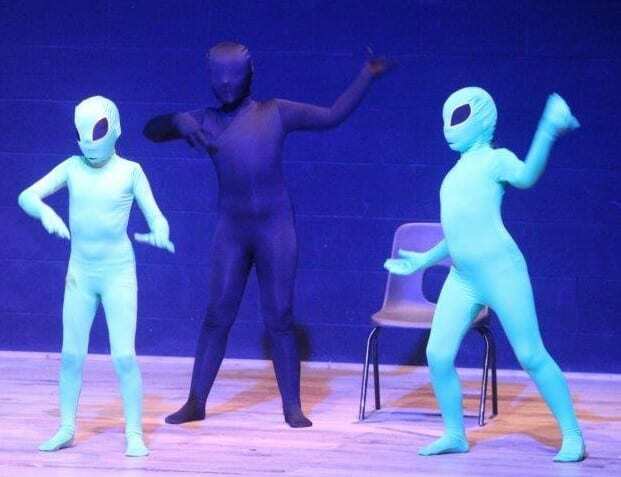 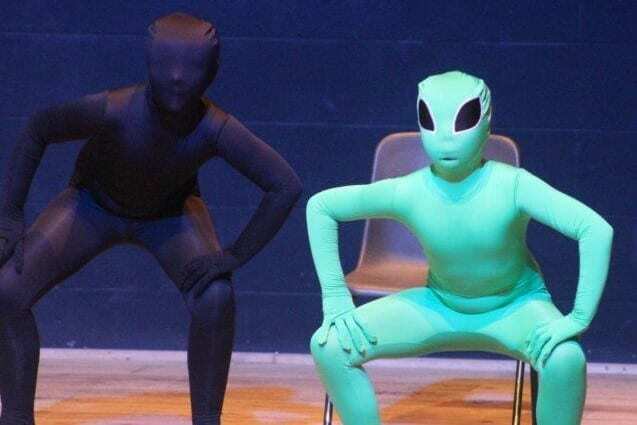 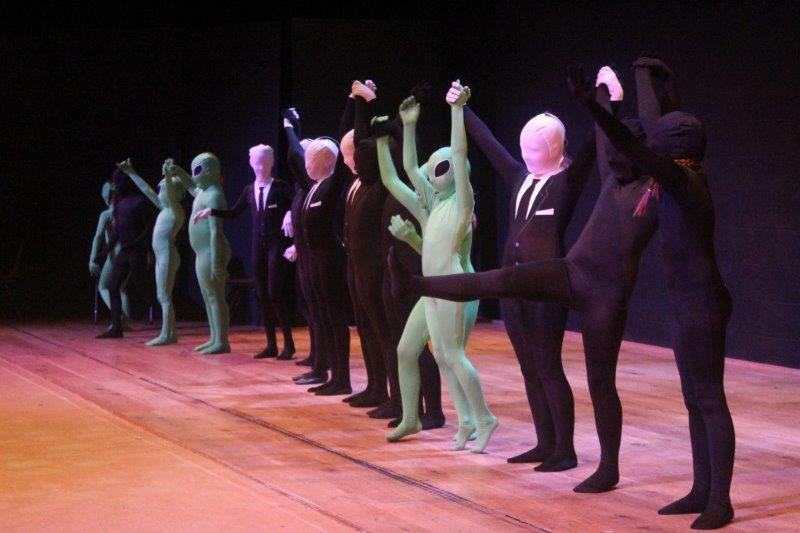 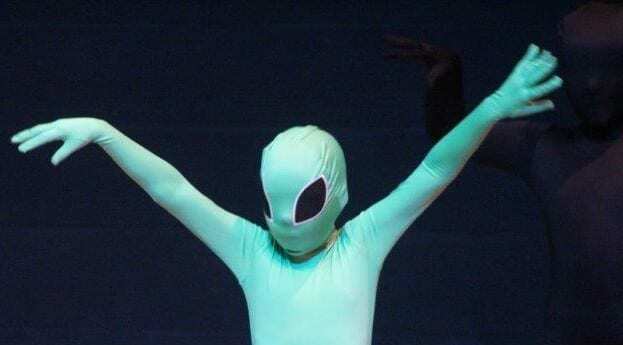 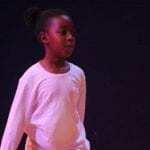 In the end, the judges’ decision proved unanimous and the alien-inspired St Saviours’ dance team were announced as the Thanet Primary Dance Competition 2017 winners. 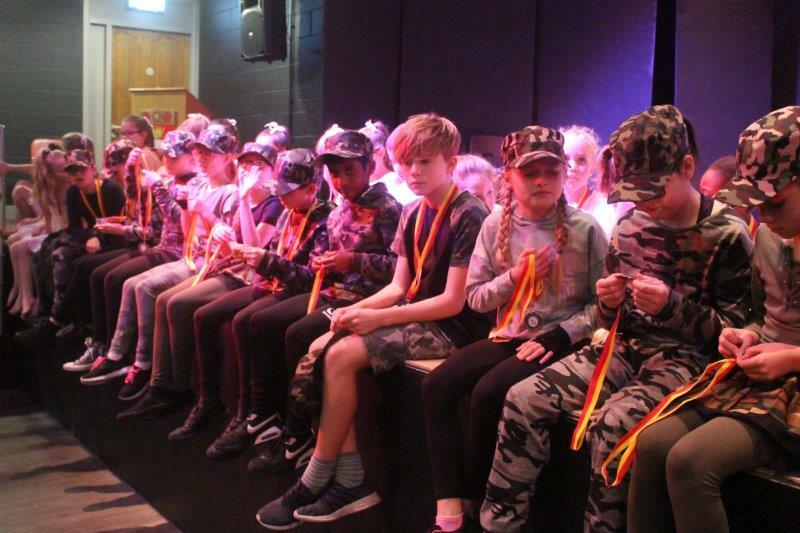 Congratulations to everyone who took part this afternoon, it was a fantastic spectacle and I’m sure everyone there enjoyed it as much as I did. 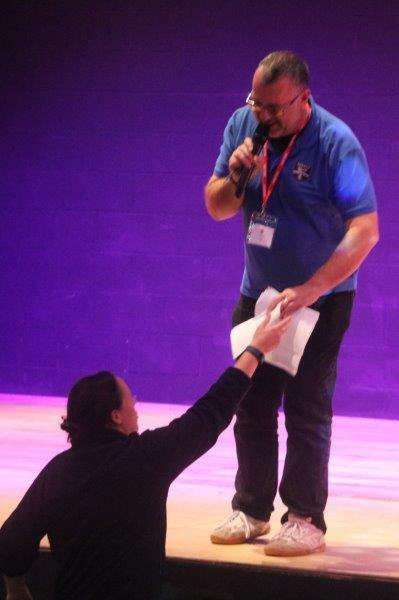 Thanks to Gary, the team at Thanet PASSport and the schools for, once again, making me feel welcome. 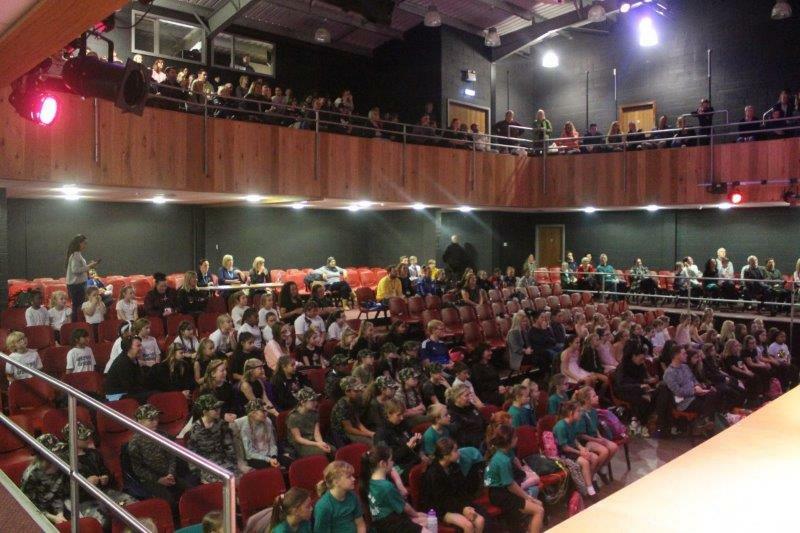 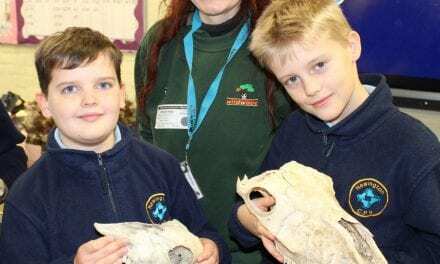 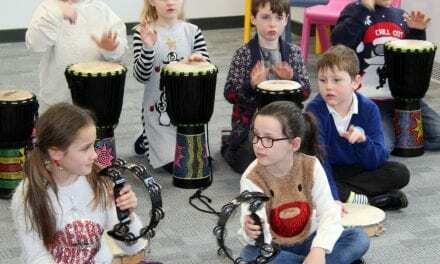 Please enjoy our gallery from the event and feel free to share this article with anyone who may be interested.